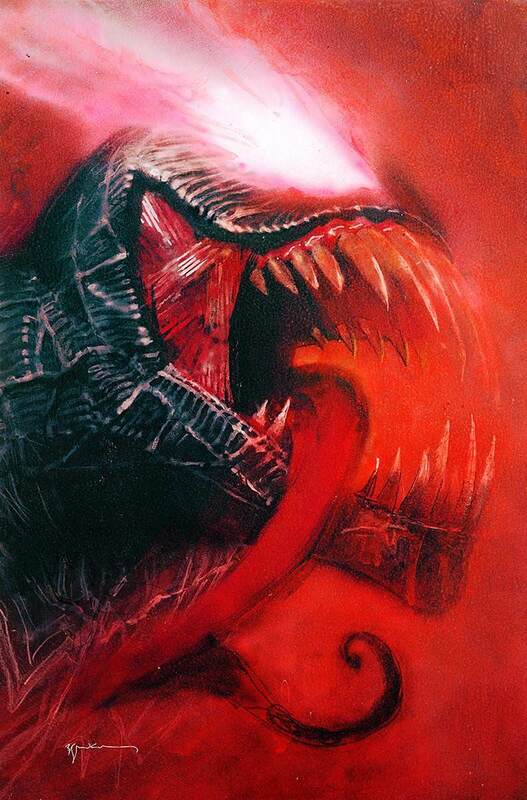 The local comic book shops are scrambling over themselves to order more of Venom #1 with a Bill Sienkiewicz cover. This move to me makes sense. The Venom series has been very hot, and Venom has a new film coming out. Also Sienkiewicz covers have also become a hot commodity. Possibly the New Mutants movie has caused more fans to look back at his early work with that series and discover his talents. 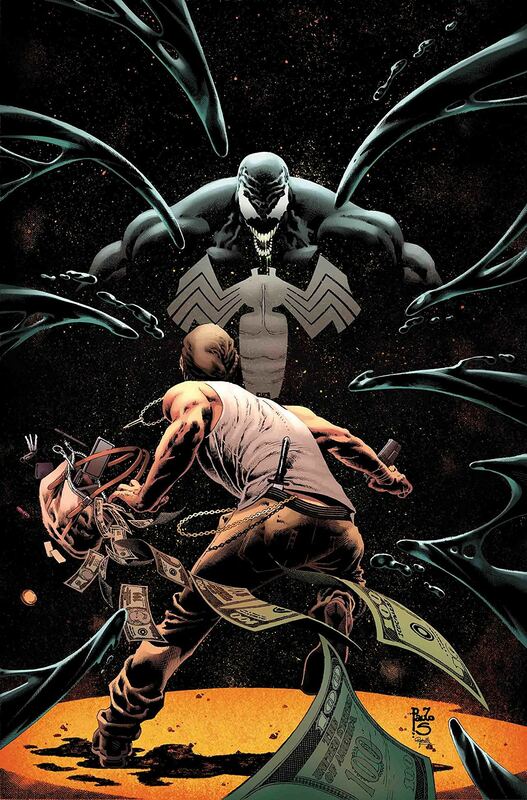 The stats from Diamond Comic Distributors show that Local Comic Shop Day orders are seeking to order more of Venom Annual #1 than all other comics. Which is upping the sales target for the comic in advance. You can see the Sienkiewicz Venom cover above yes, its amazing. It is easy to see why shops want more of a comic with that cover in their stores.